Platelet Rich Plasma, commonly referred to as plasma can be used to temporarily fill in skin folds and depressions. Watch the following video for an explanation of this aesthetic medicine procedure by Dr. Alejandro. PRP is a gread method to temporarily fill in depressions to determine if a more semi-permanent filler such as hyaluronic acid will get you your desired effect. 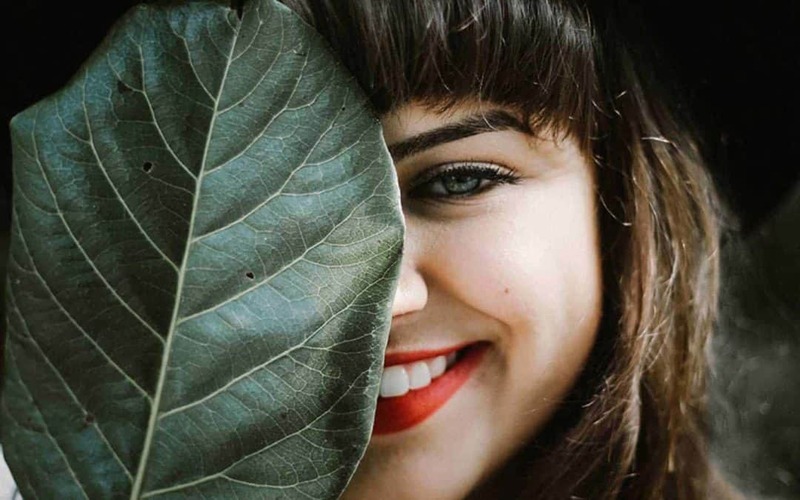 Additionally, the injection will stimulate deep collagen production which continues to have a positive regenerative benefit weeks and months after the initial treatment.